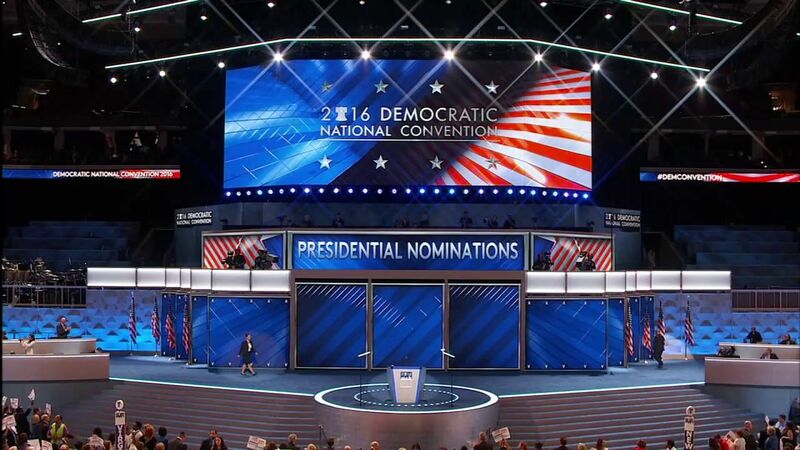 PHILADELPHIA, Pennsylvania (WABC) -- Delegates from each of the United States cast their votes at the Democratic National Convention Tuesday night in Philadelphia. The votes were announced state-by-state in alphabetical order. Watch the Democratic delegates from Connecticut cast their votes at the DNC. Watch the Democratic delegates from New Jersey cast their votes at the DNC. Watch the Democratic delegates from New York cast their votes at the DNC. Stay with Eyewitness News and abc7NY for complete coverage of the Democratic National Convention.